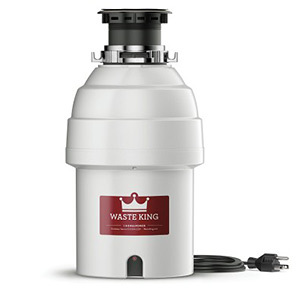 With a high-speed 1 HP 1725 RPM permanent magnet motor, the Waste King 1000-3 continuous feed disposal can efficiently dispose of food waste in commercial installations. 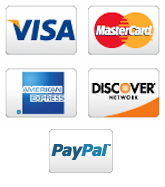 Price is for base unit. 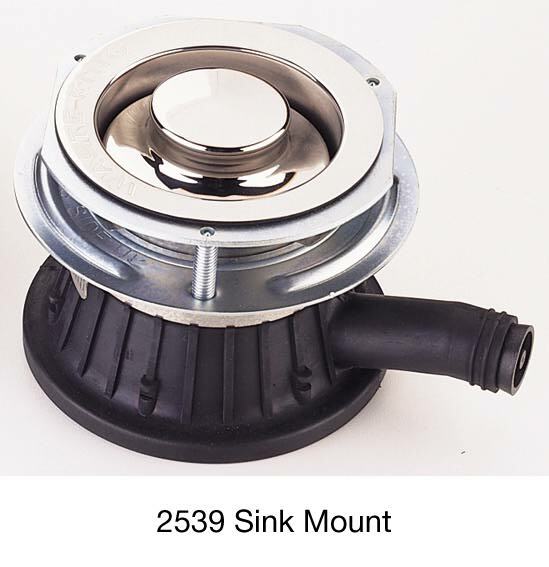 For mounting system options please call for availability. 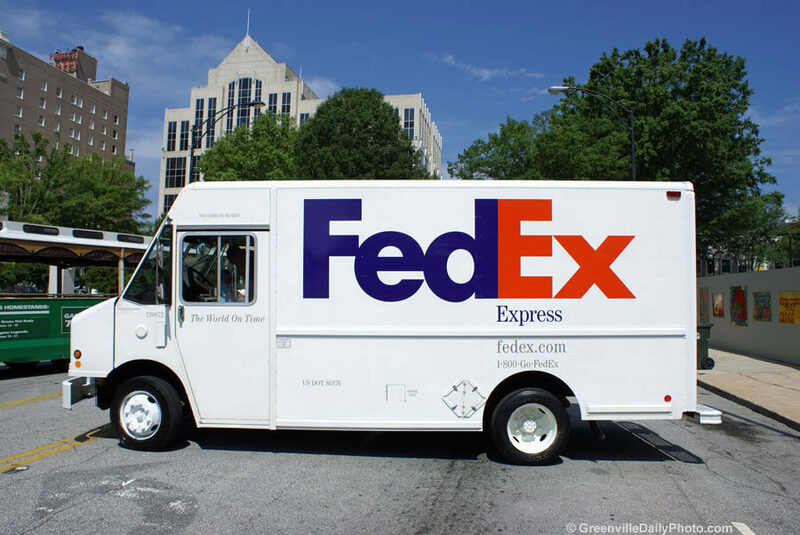 Product has one week lead time. School cafeterias, hospitals, clinics, small- to medium-size restaurants with some difficult food waste - where volume is medium to heavy. Stainless Steel Swivel Impellers swivel and retract if they are jammed so they return to the grinding position during revolution, reducing motor overloading and costly jams. 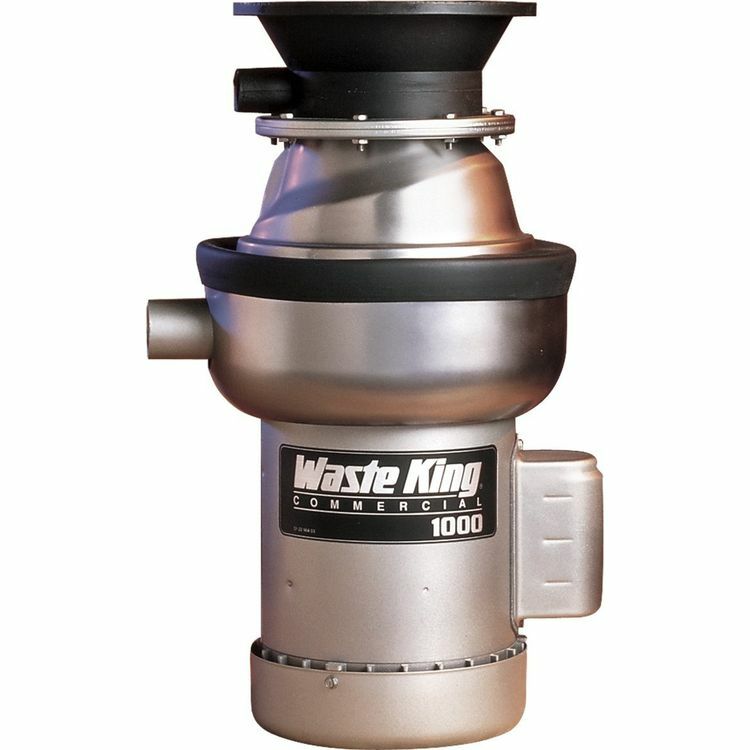 Waste King’s stainless steel swivel impellers eliminate the need for reversing switches and special ”de-jamming“ wrenches. 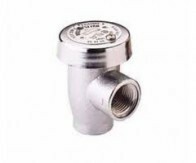 Models 1000-1 and 1000-3 are equipped with a drain outlet for connection to a conventional 1 1/2" trap. The trap may be connected to a 2" branch waste line running directly into a waste stack. 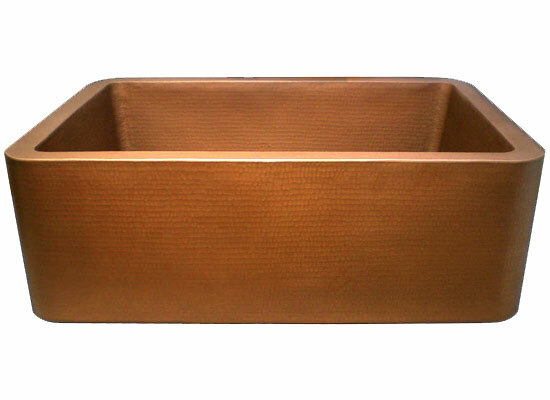 We recommend a slope in the waste line of not less than 1/4" per foot. Connect directly to waste line, not through a grease interceptor.